If you’ll visit Bucharest, capital of Romania, even for a short while, then there are some places you should definitely see. My hometown has a wide area of attractions – parks, museums, clubs for those who love the nightlife – each with its own charm. 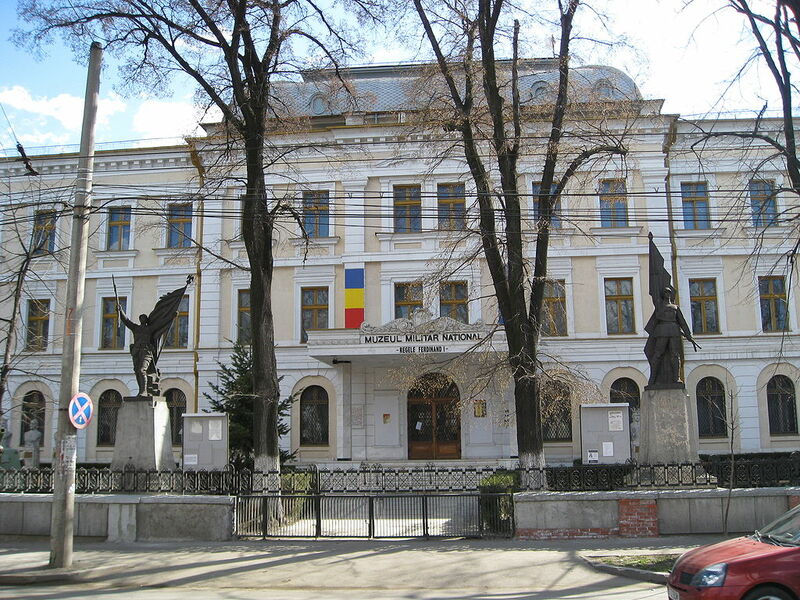 If you will have only two days in the city and you will want to see the famous places, here are five must sees in Bucharest. It is the second largest building in the world, after the Pentagon, and the largest civilian one. 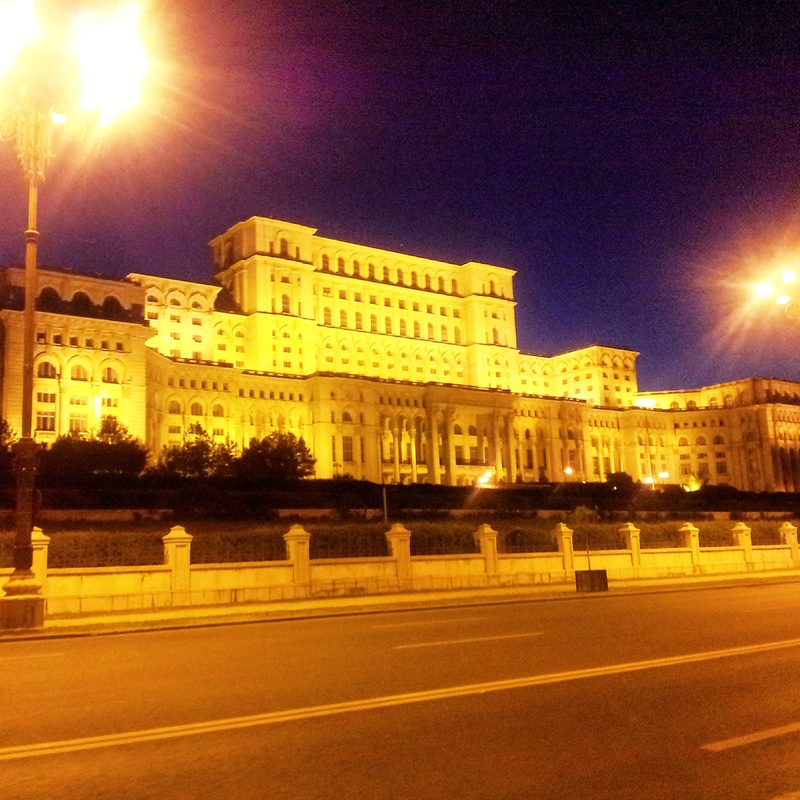 It was built during the communism period, while Ceausescu was the president. 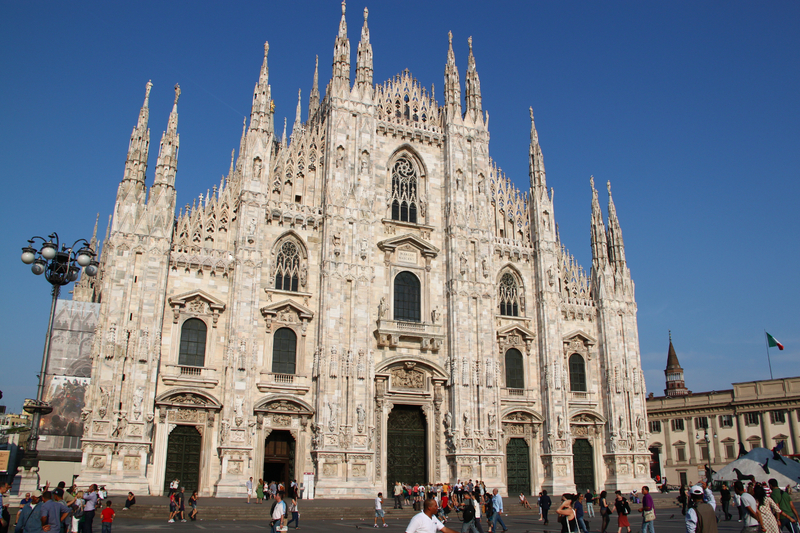 It is an imposing building, visible from almost anywhere in the city. Yes, it is one of Bucharest’s landmarks and, whether you’ll like it or not, you should definitely see it, even if only from the outside. This is a museum I love. I visited it many times. I was there with my friends, and I recommended it or visited it with people from other countries who were, for a longer or a shorter period of time, in my hometown. No one was disappointed! What you’ll find here? 272 authentic old houses – yes, they were transported as they were in their original area! You’ll even see half buried houses – very popular in some parts of the country at one time. A huge open space museum definitely worthy to be visited. Address: Șoseaua Pavel Dimitrievici Kiseleff 28-30 – easy accessible with public transport or the Bucharest City Bus – hop on-hop off system. 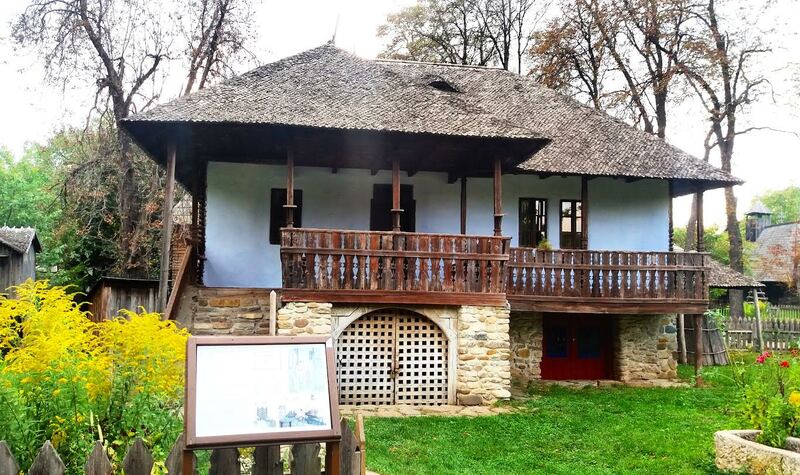 Next to the Village Museum, Herastrau Park awaits! 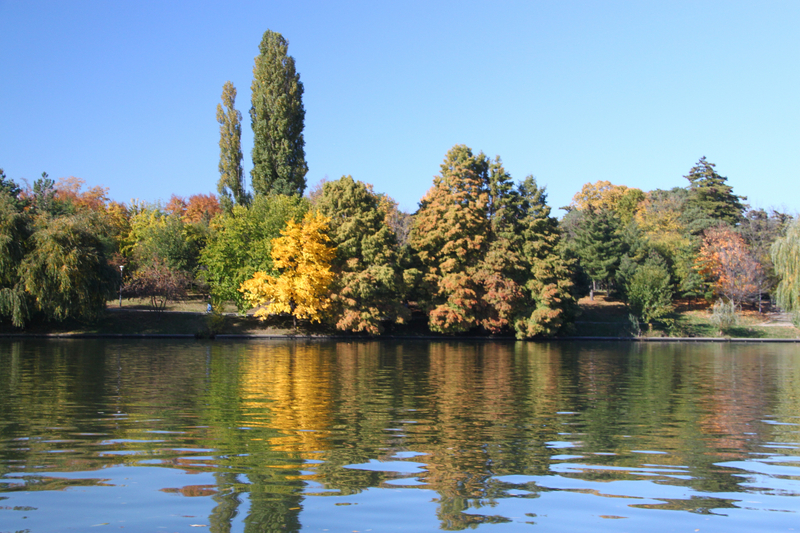 Herastrau Park is the largest park in Bucharest, and the largest one in Europe inside a city – covering 187 hectares around Herastrau lake. You can do so many things here: during the summer you can enjoy movies or theater shows. You can take a ship trip, rent a boat or a water bike. There is also “Beraria H” a place to eat hamburgers, salads and have a drink and, of course, many-many alleys with beautiful sights: flowers, statues dedicated to the EU founders, one dedicated to Michael Jackson (with a monument dedicated to the artists), many playgrounds for children, including one with a huge ferris. You can rent bikes – so, you can pretty much have a lot of fun here! 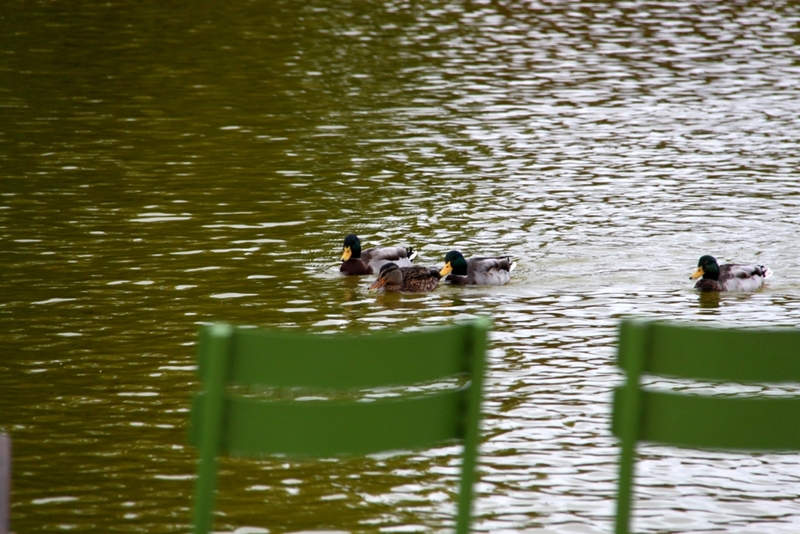 Alternatively, you can go to many other parks, including Cismigiu Gardens, the oldest gardens (referred to as a park) in the city. The Politehnica metro station – fossils on the ground! Yes, an interesting and unusual place: a metro station, next to a famous technical faculty, The Politehnica metro station has a red marble on the ground. You’ll see some “spots”, think it may not be clean or high quality. But you couldn’t be more wrong. That’s a marble with seashells and marine animals fossils. Yes, something special! 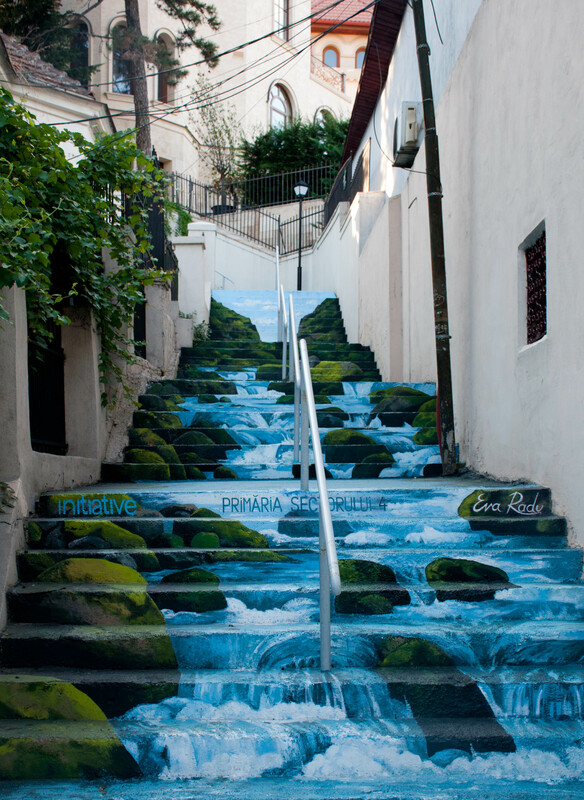 This is the only remaining street in stairs in Bucharest. More than that, it is constantly painted with interesting landscape. It’s next to the Carol Park – so you can enjoy then a visit to that park – see the Mausoleum and the Monument dedicated to the Unknown Soldier (in the park) and the “Dimitrie Leonida” Technical Museum. 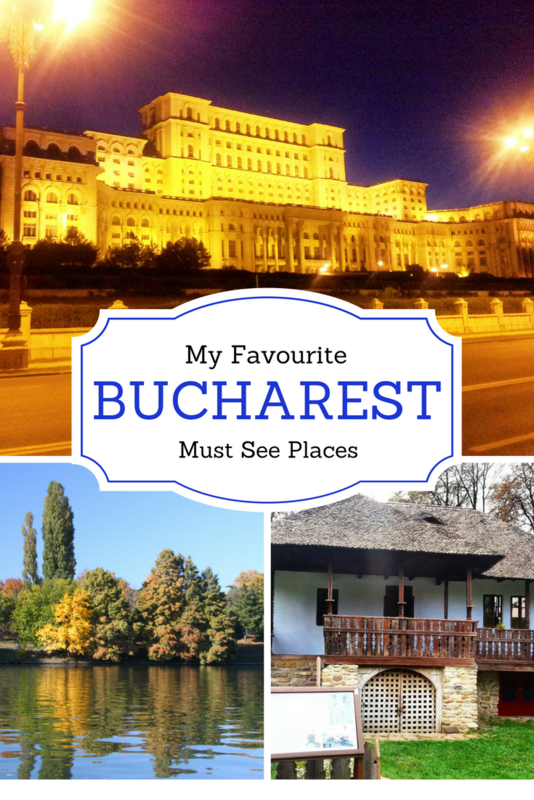 These are only a few of the interesting places you can see in Bucharest 😉 Did you visit this city? What was your favorite place?